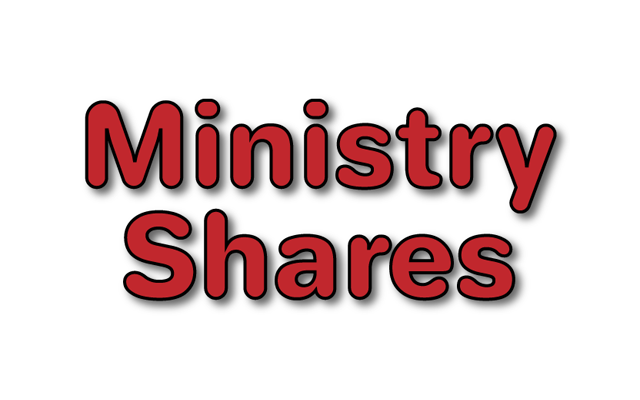 The list of Heritage District Ministry Shares is available for download here. These are figures for each church for 2019. All churches will receive an invoice from the district treasurer soon.